It’s owned by Philippa and her father Chris and the quirky shop located in the square directly overlooking the actual Ironbridge itself. Pretty cool. 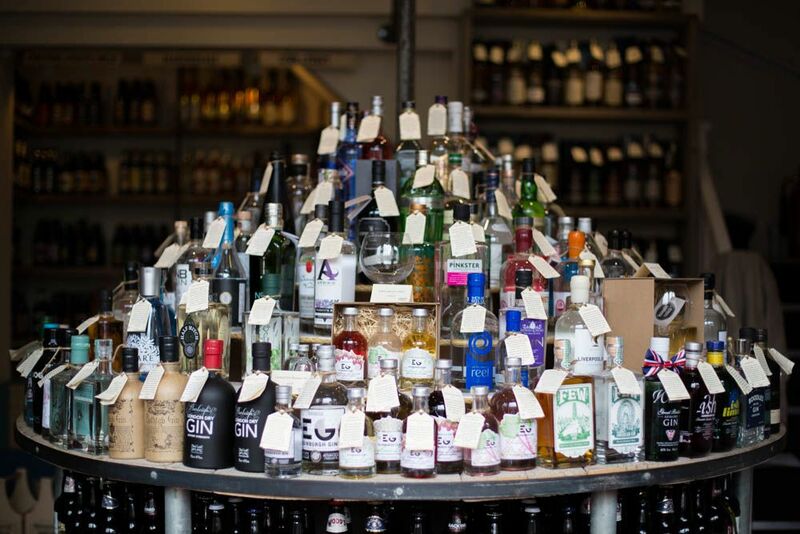 They stock all kinds of wonderful ales from near and far plus small batch gins, malt whiskeys, rums and vodkas. And they having a tasting area if you need a little help deciding on your tipple. I had a blast shooting this and with Christmas right around the corner it’s perfect for presents too. Cheers!